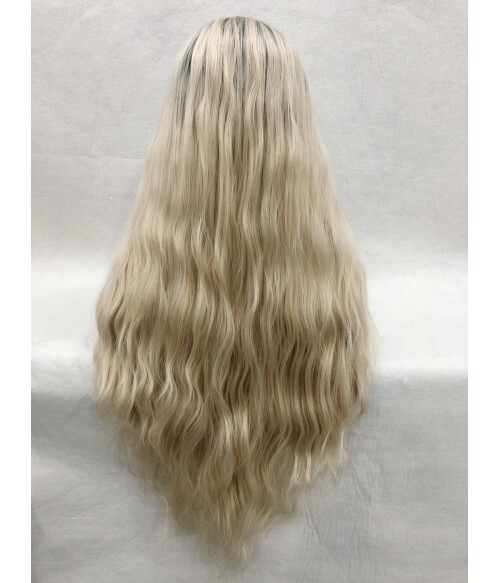 Angelia is a long, layered and wavy wig with a natural hairline. 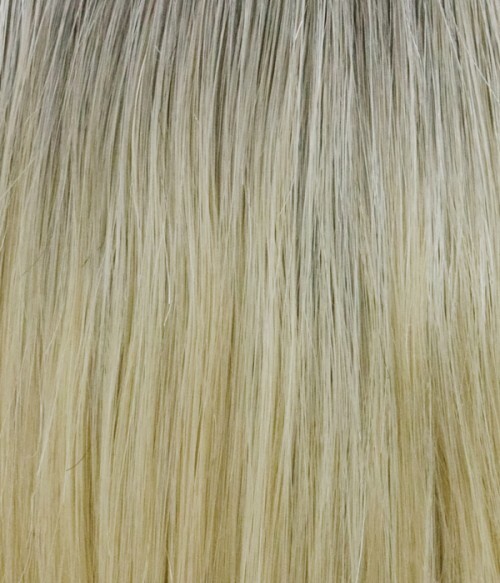 Smoothness at the root transitions to loose curls at the ends. 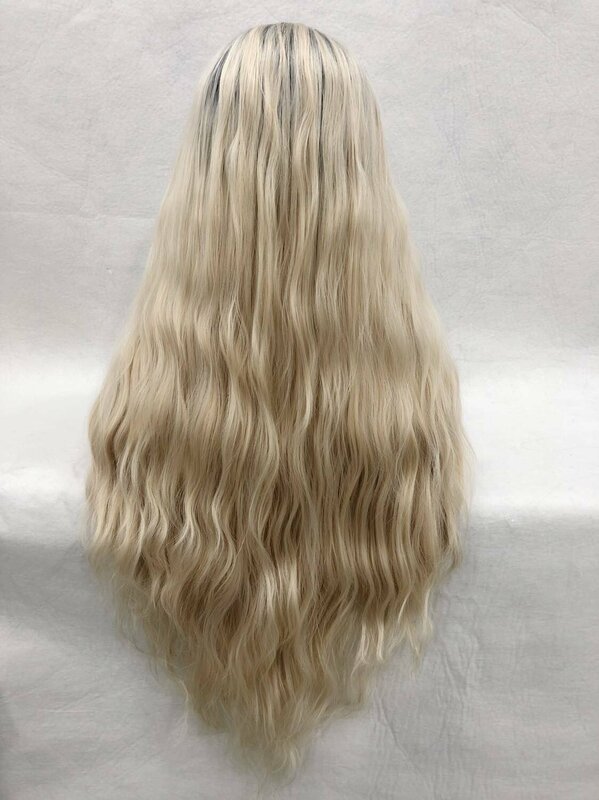 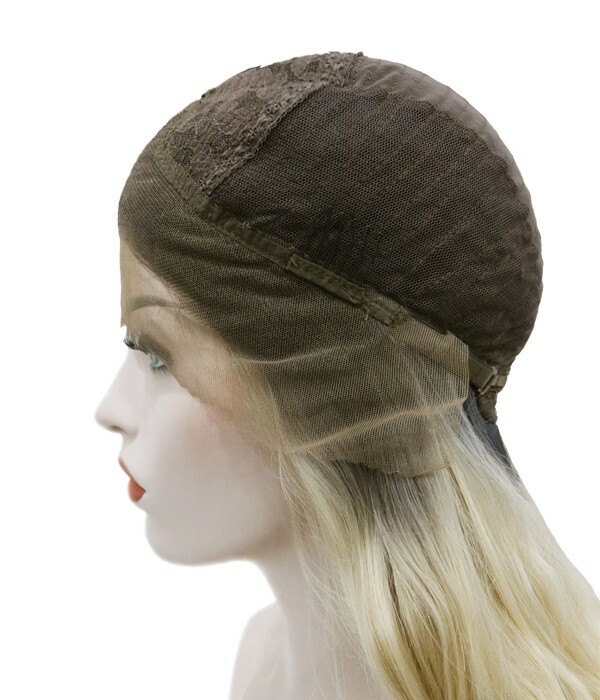 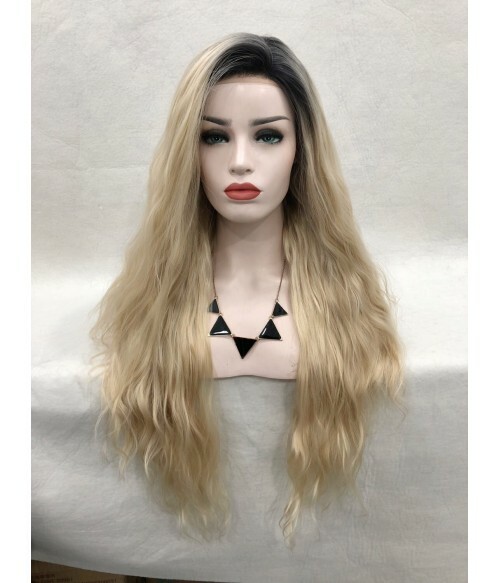 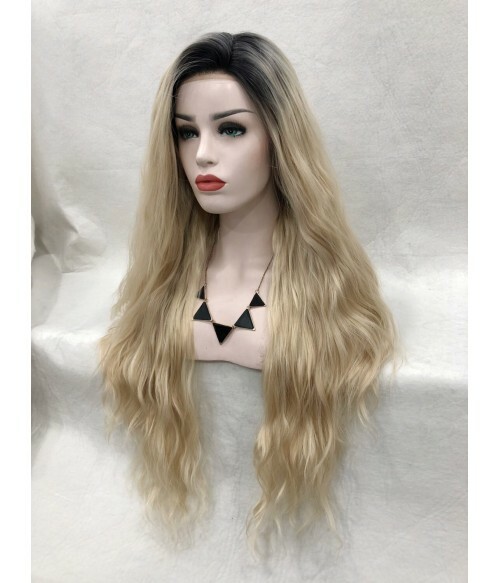 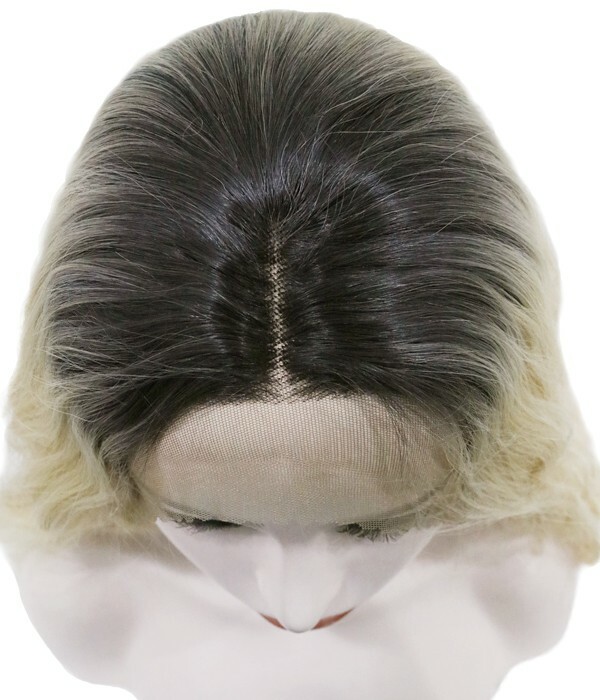 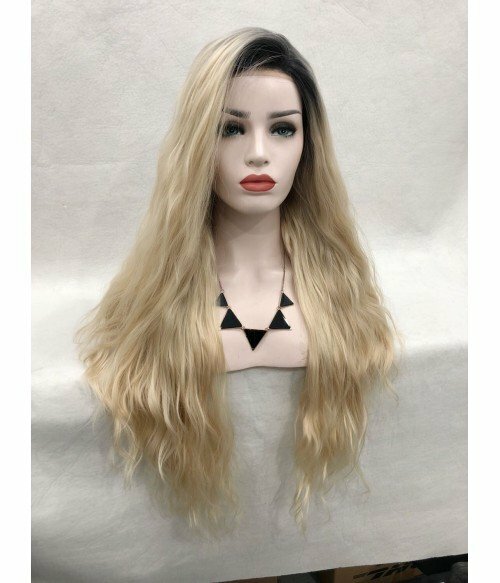 This wig features a lace front construction, and is ideal for an average head size. The density of the ready-to-wear synthetic hair looks more like natural hair and requires little to no customization or thinning. 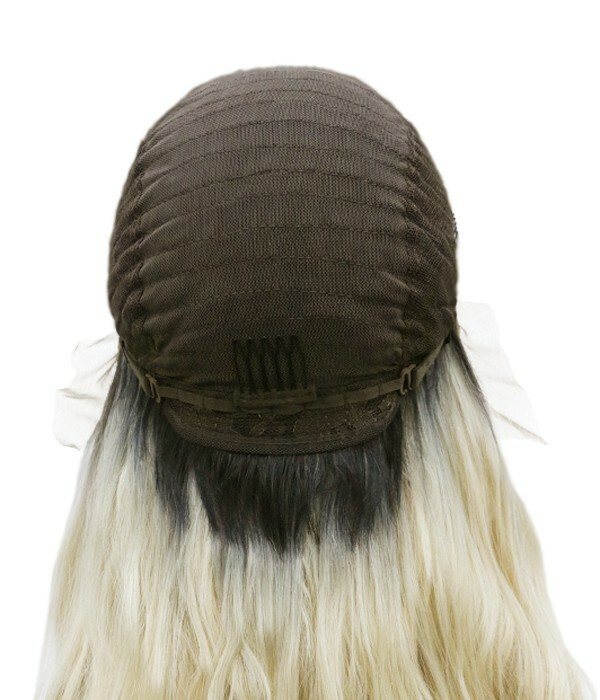 Pretty is part of the Uniwigs trendy wig collection.